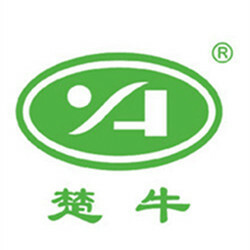 Qianjiang Yongan Pharmaceutical Co., Ltd was founded in 2001. It holds the import and export right and mainly manufactures pharmaceutical raw materials, intermediates, and food additives. There are 500 staffs. It is a leading Hi-Tech enterprise in Hubei province. Its main products are Taurine. The yearly capacity of taurine is 60000tons; and it complies with JP17, USP41, and CP2010. The company has received the GMP, ISO9001:2000 certificate, Kosher, and HALAL certificate.